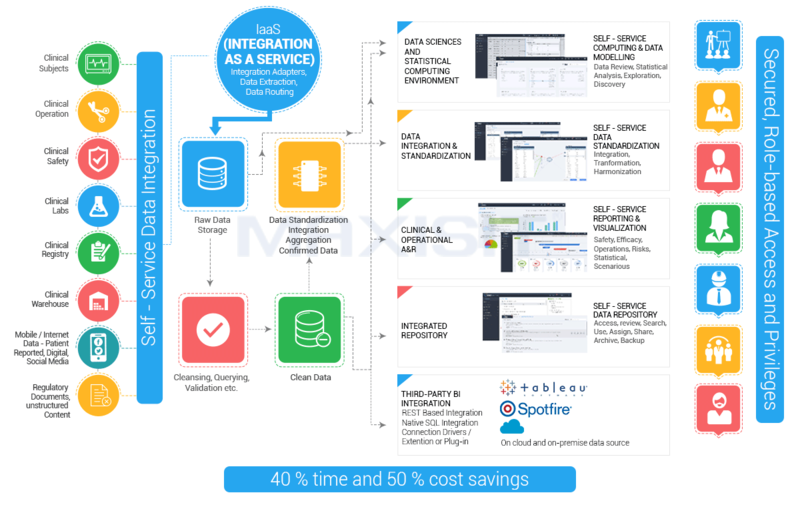 MaxisIT® accelerates the data to decision cycle in biopharmaceutical clinical development process via its cloud-based technology platform. It offers Integrated computing, self-service analytics, and enterprise externalization. A single dashboard containing our clinical, operational and administrative data enables my internal customers to access meaningful, useful and actionable information without multiple logins and various disparate data sources. Working with MaxisIT® means working with technical experts and skilled project managers with, access to the most cutting-edge technology available. MaxisIT® is the premier, worldwide contributor in improving ways of leveraging data and information and speeding up decision-making process in the conduct of clinical research and development. Get easy access to all clinical R&D data via single source of truth. Take faster and informed decision with pervasive and invisible analytics that runs on a scalable and intelligent computing engine. Gather insights via interactive visualizations and exploratory scenarios that are automated based on metadata, interoperations, self-learning algorithms, and integrated computing. It’s all in cloud, secured and big data enabled! 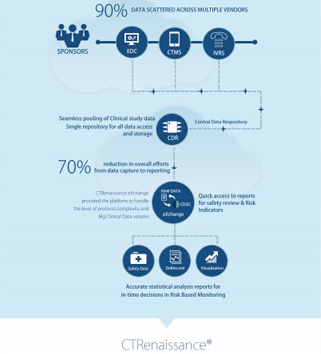 Integrated Clinical Development Platform is the key Clinical Cloud Solution across the continuum of data-to-decision making, within Pharmaceuticals and Life Sciences’ Clinical Development process. These solutions can be customized as an integrated solution and delivered as ‘Enterprise Platform as a Service’. Now get data, analytics, insights…faster. Get access to all Clinical R&D Data via single source of truth supported by various self-service data integration, aggregation, transformation, quality management, and enrichment functions – all integrated and in a secured cloud. 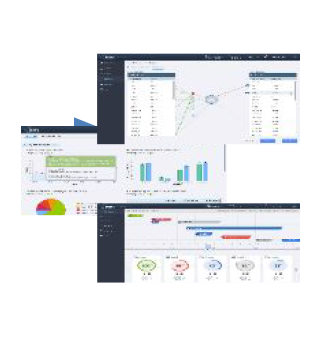 Carry out analytics with our intelligent computing engine that supports simple to complex, descriptive to exploratory analysis in support of clinical R&D planning, management, control, and regulatory submission reporting with minimum to no programming. areas within clinical R&D – all at your finger tips and fully interactive. Choose from a multitude of functional aspect, and outsourcing best-practices delivered by an integrated software-driven Services Layer. A proven outsourcing model for end-to-end data management needs beginning from study design management, EDC management, data quality management, data processing, standardization, clinical data review based on software-driven processes. 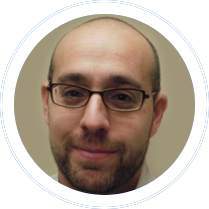 with the advance analytics & reporting tools to support monitoring, descriptive, and exploratory analytics as well as regulatory standard reporting expertise aligned to support clinical and biostatistics end users. setup reduces IT complexity and cost of maintaining and deploying resources. A self service solution for data integration, extraction, cleansing, standardization, validation, data management and reporting & analysis of regulatory complaint setting. Global team of techno-functional professional services team with a proven experience of delivering small-to-large clinical solutions implementation in the most lean & agile manner across the Solution Assessment, implementation, validation, and product support cycles. Pharmaceutical and Life Sciences industry needs a SaaS offering to collect, organize, integrate, manage, harmonize clinical R&D data; and analyse, review, explore and report clinical trials outcome at an affordable rate within one integrated solution. It delivers built-in regulatory compliance, scalability, performance, and security. Above all, the solution is available out-of-the-box and on-demand. MaxisIT® offers metadata driven automation with built-in security and regulatory compliance. MaxisIT® offers the ability to scale up and down, on-demand. It offers faster time value realisation. MaxisIT® offers completely integrated and self-service analytics which can be effortlessly used even by someone without a technical background. MaxisIT® solutions are focussed on the business value that gets delivered from the entire project. The state-of-the-art Integrated Platform by MaxisIT® is cloud based, empowering biopharmaceutical industry with integrated computing. It is slow and labour intensive. Since it requires manual data aggregation, it is prone to errors and delays. They carry cumbersome technology which are expensive and often exceeds the budget. It is complex and takes longer implementation time. Hence, it requires specialized resources who have expertise over such technologies. The age-old antiquated technology is largely unable to resolve today’s problems. The IT-intensive traditional approach is focussed on heavy IT processes and systems. 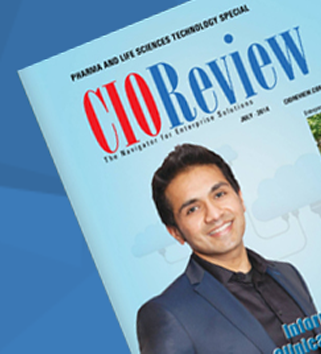 Take a leap towards clinical cloud platform. The cloud solutions are now enabling a distributed business model for the industry. Gaining accelerated access to data and reports through metadata-driven process, from EDC to reporting. Implementation of clinical data repository in a small biotech – investment that guarantees the return. An increasing desire for integration across verticals and patient-centric business processes means that metadata automation and collaboration matters more than ever. The historical definition of metadata is “data about data” or “metadata is structured information that describes, explains, locates, or otherwise makes it easier to retrieve, use, or manage an information resource”.